It's time for something special! We can make you any form of chocolate that you want! A turtle, a rabbit, a shape, you name it we can make it! Want to add some flare to your recipe? Try the salted caramel sauce! Have you ever had chocolate balsamic vinegar? You should give it a try! If you have, then you know why you should buy it! Mmmmmm! Toffee? Don't pass this one up! Our assorted Artisan chocolates come in four sizes, 9 count, 12 count, 24 count and 40 count. Whatever size you choose, you still get the same handmade quality chocolates! We love our city! If you love our city, then why not show it with this custom RVA chocolate! These chocolates are many peoples favorites! I'm sure they will be yours as well! 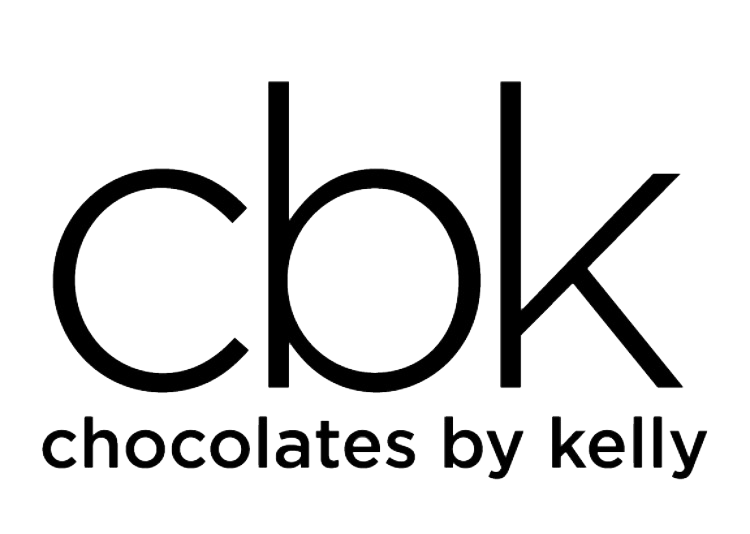 Here are some cool CBK Creation's!